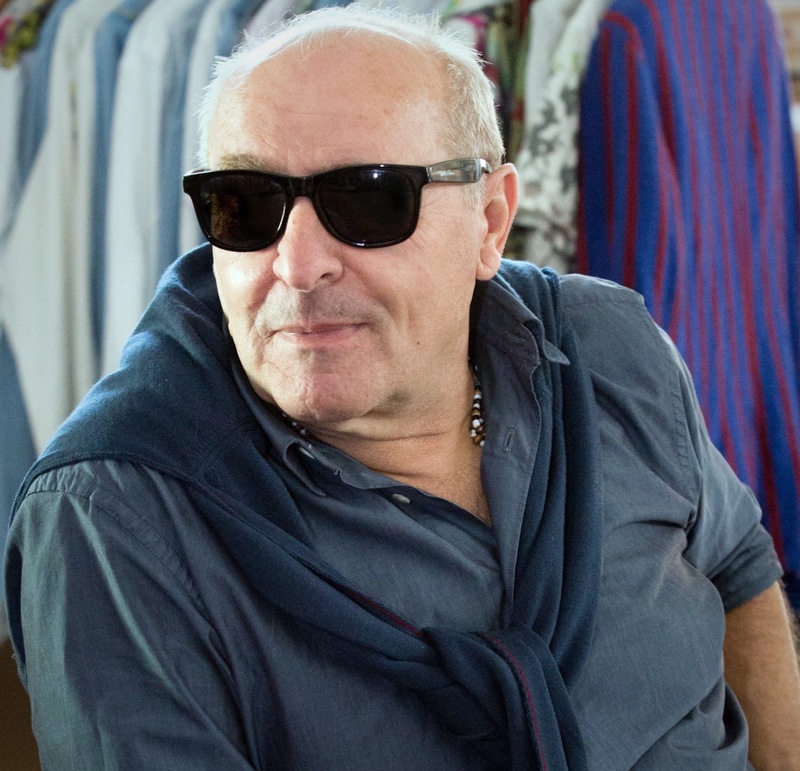 After a celebrated career in fashion and politics, Alessandra Signori turned her attention to the changing landscape of holiday accommodation rentals in Italy, helping people find homes away from home as alternate choices to hotels. 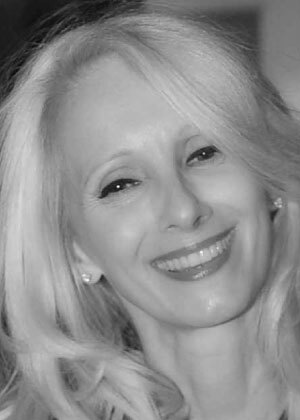 A chance meeting with an Australian property investor, Leticia Francini, who had just bought her first apartment in Florence, led to an instant friendship which swiftly developed into a business partnership. 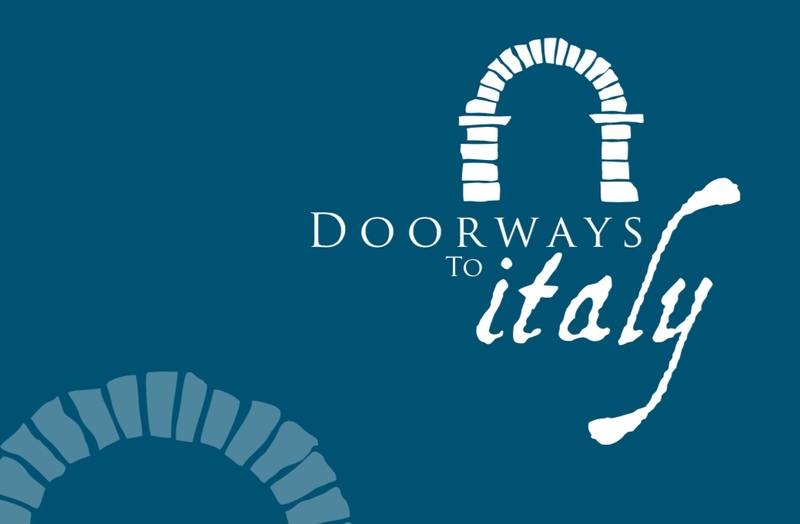 Their joint passions of Italy, property and people inspired them to open “Doorways to Italy” to give every person the opportunity to discover the love and beauty for themselves, whether permanently or just passing through. Whether you are looking for a holiday escape or to find out how you too can buy your dream Italian home or investment, it is here where we can help find what you’re looking for. Supported by a team of Italian property and legal professionals we can connect you to the right people to realise your dreams. Doorways to Italy offer a comprehensive service in your search to buy an Italian property. Our network includes a vast array of properties and agent contacts throughout Italy and our enthusiastic team of experienced local professionals can advise you in every aspect of the buying and investment process to ensure your peace of mind. To validly conclude a contract of purchase in Italy, all parties must either speak italian, have a translator or a “Power of Attorney” who acts on your behalf who can understand Italian. These services can be provided as well as the most appropriate taxation and investment vehicle suitable for you. If you are looking to buy or renovate your property in Italy, let us help you realise your dream home. Our services extend beyond the initial search and purchase to include renovations, restorations, interior design and fit out and our extensive contact base of contractors and experience in sourcing furnishings of any style can turn a daunting task into a pleasure.